"I found Tim to be a very good instructor. 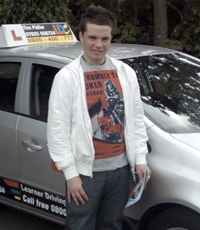 He would explain everything in a very relaxed manner and I would happily recommend him to anyone that was learning to drive for the first time or was having to learn again." 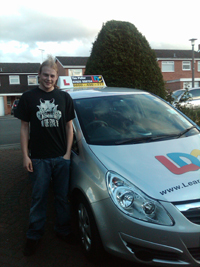 "Professional, kind, friendly, patient, reliable and flexible, Tim helped me to pass my test 1st time, with his clear instruction, and well explained tuition. Always on time,and never cancelled a lesson, Tim was always able to help with my questions, and always came across to me as putting 100% effort into what he does. Without Tim I wouldn't have my license today.Thanks Tim"